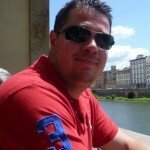 In this series I’m writing a 2 part article about how to install and configure VAMT. When you want to manage your MAK or KMS licenses activation within your organization you can use Microsoft Volume Activation Management Tool (VAMT) version 3.0. Whit VAMT 3.0 you can add licenses, view activations and more. 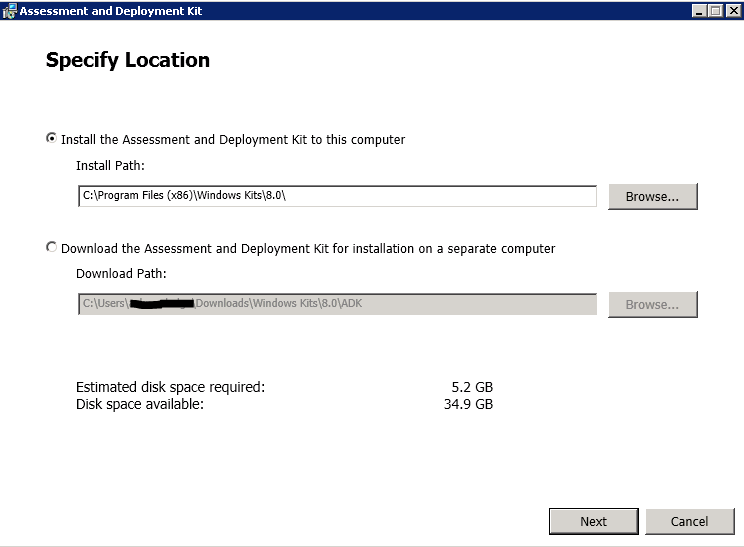 VAMT is part of the Windows Assessment and Deployment Kit (ADK) for Windows® 8. When using VAMT 3.0 you need an SQL server, when you don’t have an SQL server you can select the SQL 2012 Express to be installed on your system. The user who is installing VAMT needs DbCreator rights on the SQL server which you like to use. All other users which want to connect to the database need to be db_owner of the database used to install VAMT. When installing ADK you need to specify the location the files are stored, in the screenshot below you can select to install or just download to install it on a separate computer, we will choose to install.